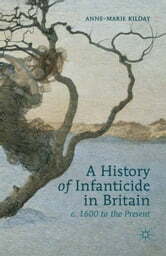 The killing of new-born children is an intensely emotional and emotive subject. The hidden nature of this crime has made it an area incredibly difficult subject area for historians to approach up until now. This work provides the first detailed history of infanticide in mainland Britain from 1600 to the modern era.